Dacia has announced UK pricing and specifications for the new Logan MCV Stepway. 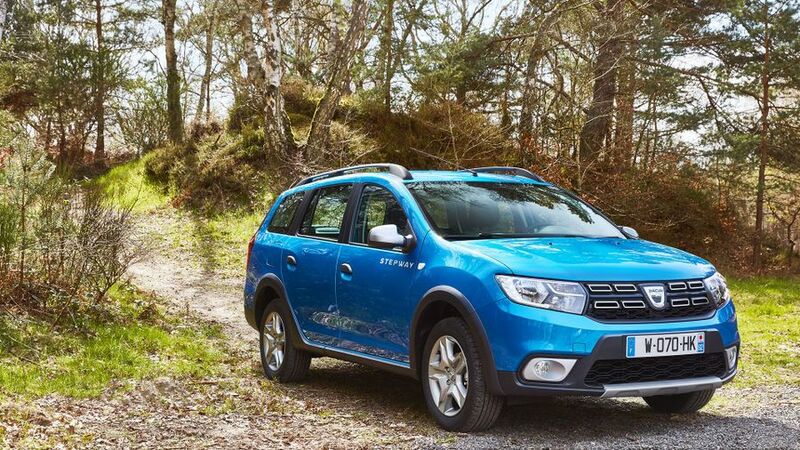 The fifth member of the Dacia UK range is available to order now, priced from £11,495. The Logan MCV Stepway, is a more rugged, crossover-esque version of the Logan MCV estate. It sits 50mm higher off the ground than the basic Logan (174mm in total), as well as having a two-tone bumper, chrome skid plates at the front and rear, a new grille, roof bars, and Dacia’s signature lights. It will be available in nine colours at launch, with 16-inch wheels. Meanwhile, inside, there’s a chrome finish on the air vent surrounds, and centre console, as well as a new four-spoke steering wheel. The Logan MCV Stepway (which has a boot capacity of 573 litres) will be available in Lauréate trim. As standard, it comes with heated and electrically adjustable door mirrors, rear parking sensors, a height-adjustable driver’s seat, 7.0-inch touch-screen, Bluetooth connectivity, and sat-nav. It will be available with a choice of two engines: an 89bhp petrol engine with CO2 emissions of 115g/km, and average fuel economy of 55.4mpg; and an 89bhp diesel engine with CO2 emissions of 100g/km, and fuel economy of 72.4mpg. Both come with a five-speed manual transmission. The Logan MCV Stepway is available to order now, with first deliveries expected in June. The petrol version costs from £11,495, with the diesel costing from £13,095. 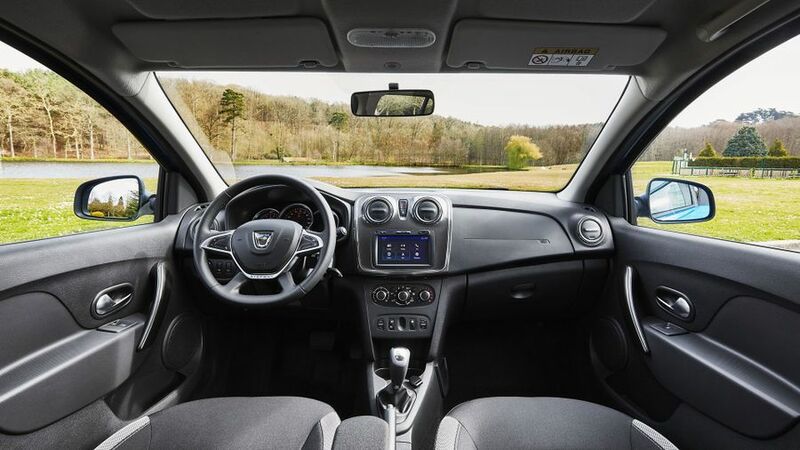 Interested in buying a Dacia Logan MCV?